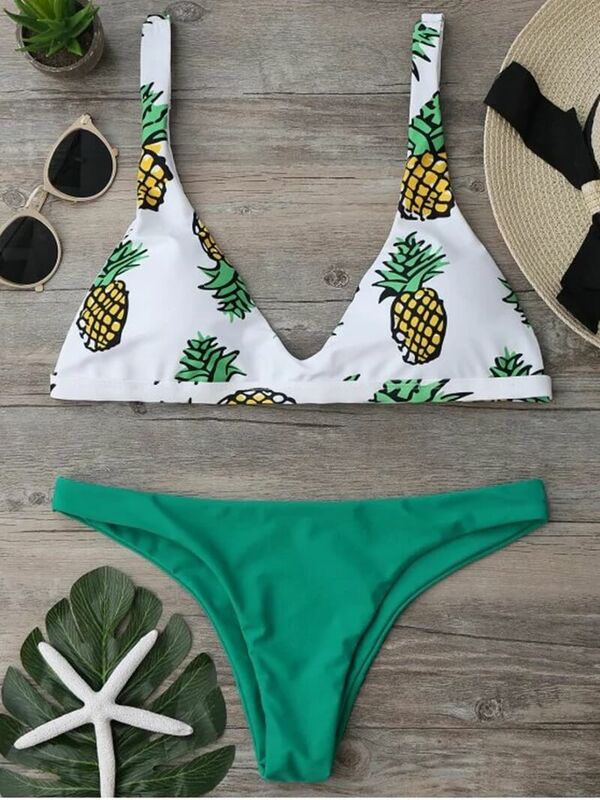 Who breathes fashion, will love the tips of summer beach fashion trends 2019! You can start programming from now until the summer of 2019, and then you can hit the beach. Do you already know the Zaful store? The Zaful always tuned in fashion trends, presents us with many options for women who want to be fashionable. Once again, I made a wishlist with products that I plan to use in the summer of 2019. Let's check it out? Kimono cover up are always in vogue. They are pieces that we use to get to and from the beach. If you've still stuck to transparency, enjoy that bath outlet in lace is fashionable. Another piece that is super trendy beach trend is the embroidered swimwear outlet. Younger girls as well as women also keep up with fashion. 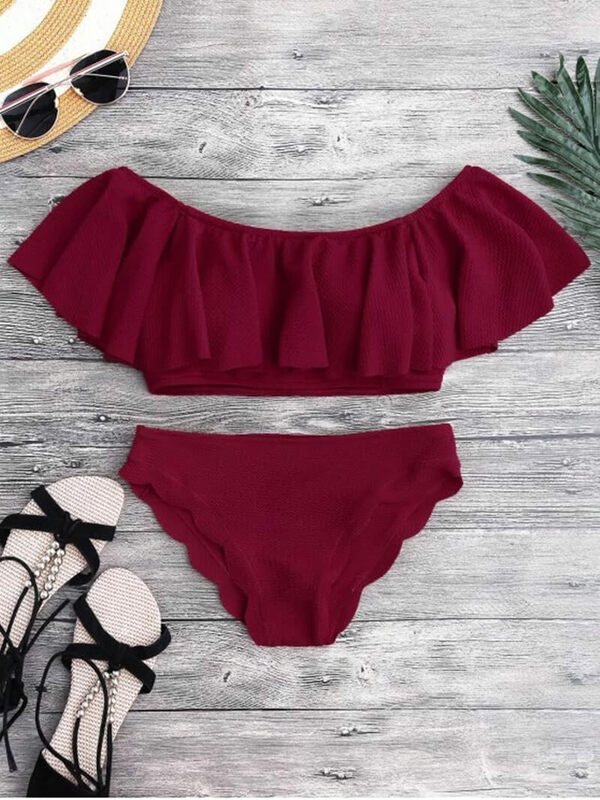 See zaful girls swimwear here that will trend in 2019. Do you know the color of the year 2018? Yes, violet (or purple) is still going to be trend in 2019. Pantone revealed the color of the year 2018 as ultra violet and this color will still be present in the summer of 2019. For more models of Zaful purple swimwear, click: purple swimsuit zaful. 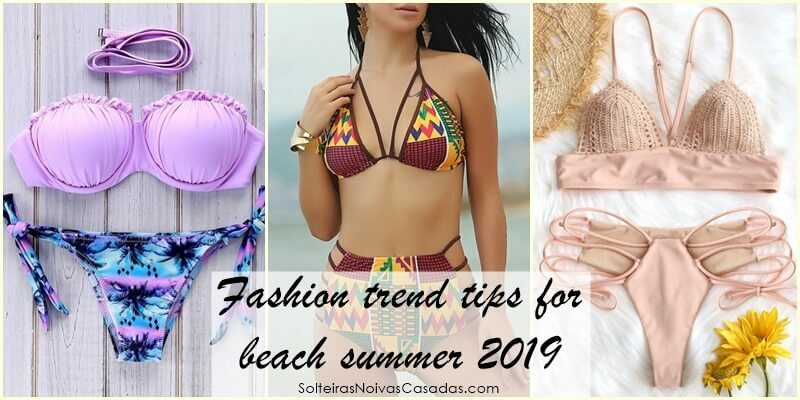 So, Girls, liked to know the tips of fashion trends summer beach 2019? Kisses! God be with you!